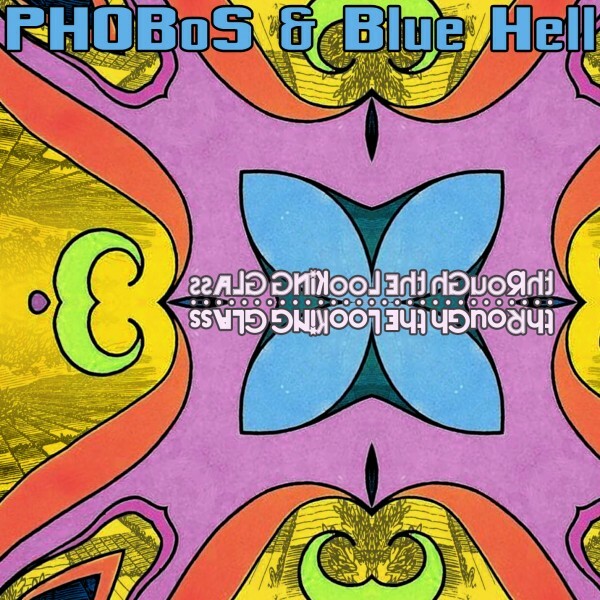 A patch by Blue Hell and a patch by PHOBoS playing alongside each other. Here's an 'excerpt' of a recording from March 16, 2018. That was a nice listen! Thanks for sharing. Thanks for taking the time to listen james.